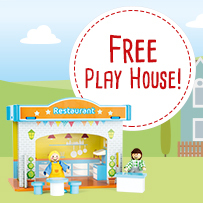 Legler Play House Special | Order 4 play houses, get the 5th one free! 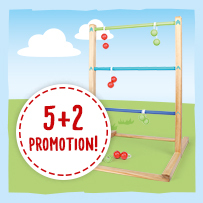 4+1 Promotion on play houses! Children play the main role here! 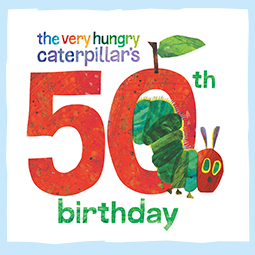 Move it! 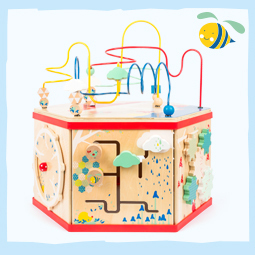 XL Motor Activity Cube – The absolute favourite in the children’s room! We like to move it, move it! Because our product group Move it! 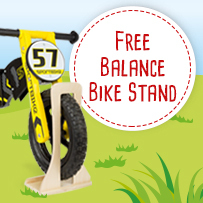 stands for popular motor activity classics in current trendy designs like no other! Come discover our new modular tray concept for your point of sale! New power at your point of sale with the modular tray concept! 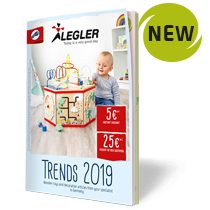 Freshly printed: Our 2019 trend catalogue is here! 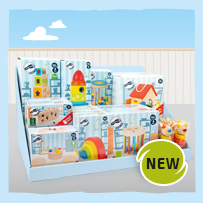 Request one now and discover new products! 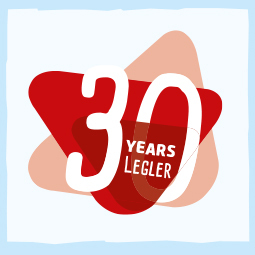 In the interview: 30 years of Legler – a reason to celebrate! We like to move it, move it! Because our Move it! Product group stands above all alese for popular motor activity classics in popular trending designs! 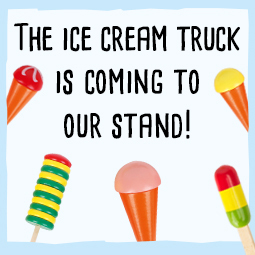 Ding-a-ling – The ice cream truck is coming to the Legler exhibition stand!